In the 2019 Porsche 911, spirited performance meets razor-sharp design. While it occupies a class all its own, the new 911 is also one of the most reliable cars you’ll ever own. 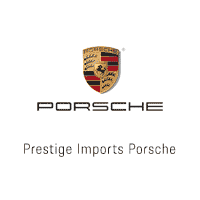 If you want to learn more about the Porsche 911, there’s no better place to find information than at Prestige Porsche. Call to set a day and time for a test drive with us here near Denver.